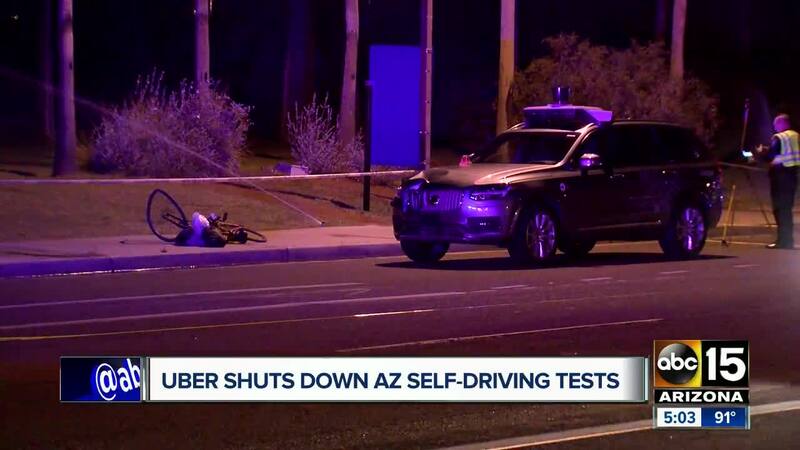 Arizona self-driving operations are “winding down” after a woman was struck and killed by an autonomous car in Tempe in March. 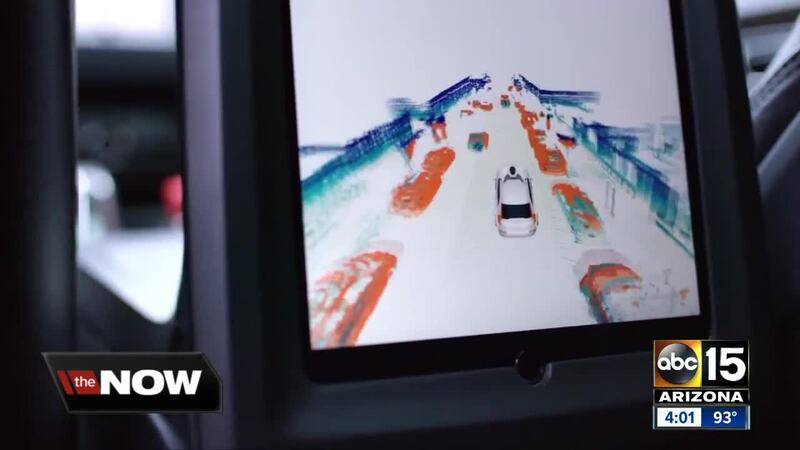 We’re committed to self-driving technology, and we look forward to returning to public roads in the near future. In the meantime, we remain focused on our top-to-bottom safety review, having brought on former NTSB Chair Christopher Hart to advise us on our overall safety culture. Uber plans to restart testing their self-driving cars this summer. They will be “doubling down” on self-driving operations in Pittsburgh and San Francisco, Uber officials said. In response to the change, Uber says they’ll help people impacted find a career or alternative role outside of the company. Some resources that they’ll provide include resume and interview preparation, professional training and one-on-one career coaching. There are nearly 600 employees in Arizona and they are looking to hire 70 more people before the end of 2018. In March, Elaine Herzberg, 49, was struck by a self-driving Volvo SUV while she was taking her bicycle across the street . Dashboard footage from the vehicle showed the driver, who appeared to be distracted, looking down moments before the crash occurred. Earlier this month, a Waymo self-driving vehicle was involved in a crash after a driver ran a red light in Chandler. The self-driving van was badly damaged after a Honda entered the intersection during a red light. The driver of the Honda was cited for a red light violation.